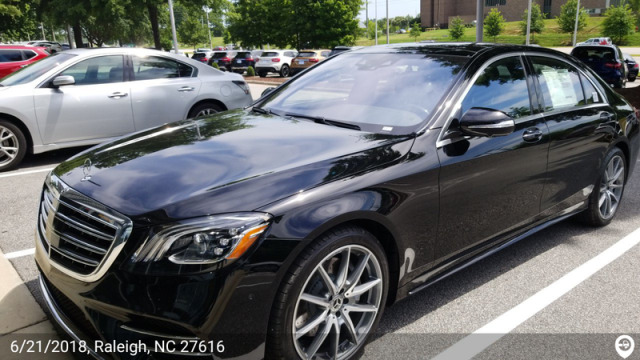 Raleigh, NC High End Transportation, Certified Car Transport & Vehicle Delivery Services by High End Transport provides high end transportation, certified car transport & vehicle delivery service in Raleigh, NC and surrounding areas. Delivering a 2018 Mercedes-Benz GLS450 to Mercedes-Benz of Raleigh. Picking up a 2018 Mercedes-Benz GLA250 from Leith, Inc. Picking up a 2018 Mercedes-Benz GLS450 from Mercedes-Benz of Raleigh. Delivering a 2018 Mercedes-Benz GLC300 to Mercedes-Benz of Raleigh. Picking up a 1965 Ford Thunderbird for a customer moving to San Francisco, CA.